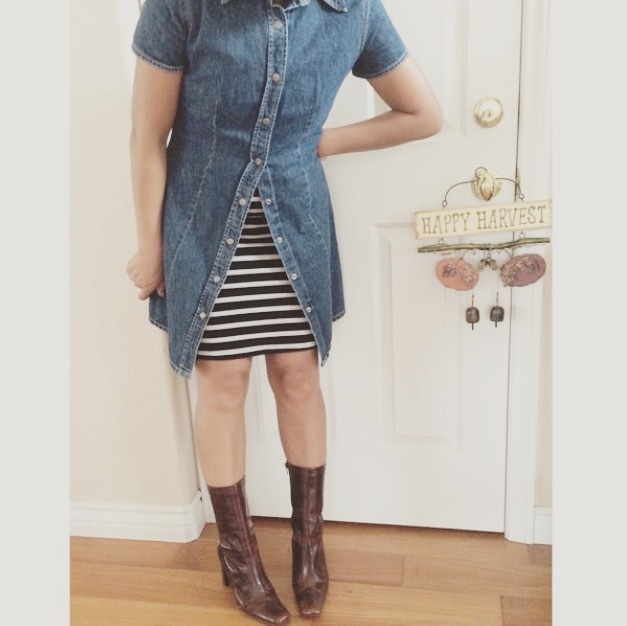 Fall is here, and it’s time to bring out the boots! Remember the mid-calf boot trend? Well, it’s back. But it’s been renamed as the Midi Boot. This particular boot has been the toughest for me to style, even back in the 90’s. So, I’ve combed through images and pinned them as reference for when I get stuck or need inspiration: here. I’ve also added some articles, since I’m no expert. I enjoy following the history of fashion, and re-inventing the wardrobe I have with pieces I love. I went for a vintage take on this Midi Boot Trend. “You’re A Gem” with this month’s Stylebox! October 15th is the last day to be able to purchase these exclusive jewel-tone looks that are perfect for Fall, and will transition well into Winter. I can already picture Christmas manicures with the Trendy design! If you’ve been debating about signing up, this is one you won’t want to miss. Remember, when you choose the 3 month plan, I’ll personally send you an extra sheet this month, 6 months (an application kit), and 12 months (a mini-heater)!! The Trendy, Feminine, and Classic styles are based on the StyleBox Quiz. These nail wraps are exclusive designs and won’t be found in the catalog. 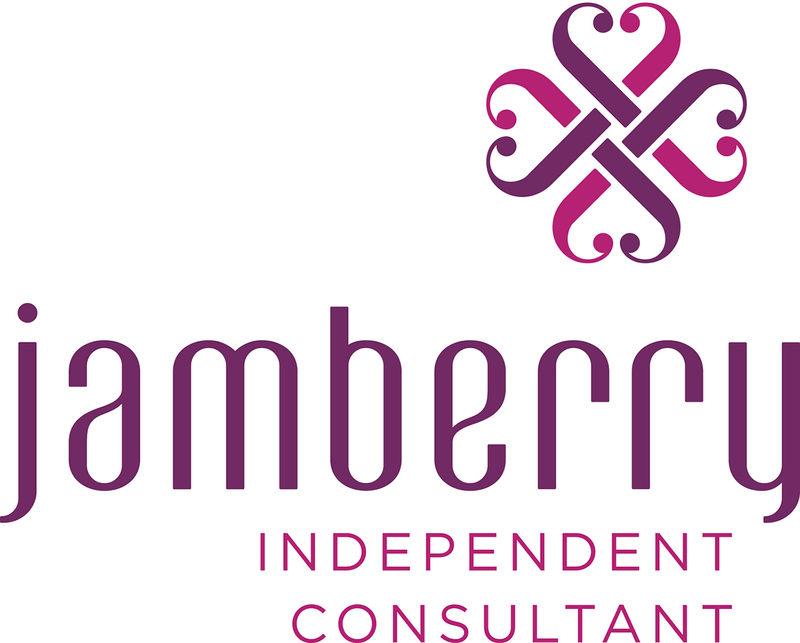 Want to know more about StyleBox by Jamberry…see my previous post and take the quiz! These would make an ideal Birthday Gift. With the monthly subscription, it’s a gift that will keep on giving!! Here’s my take on both the Trendy & Classic designs combined!